We provide distinctive industry knowledge and insight, based on multiple decades of experience. 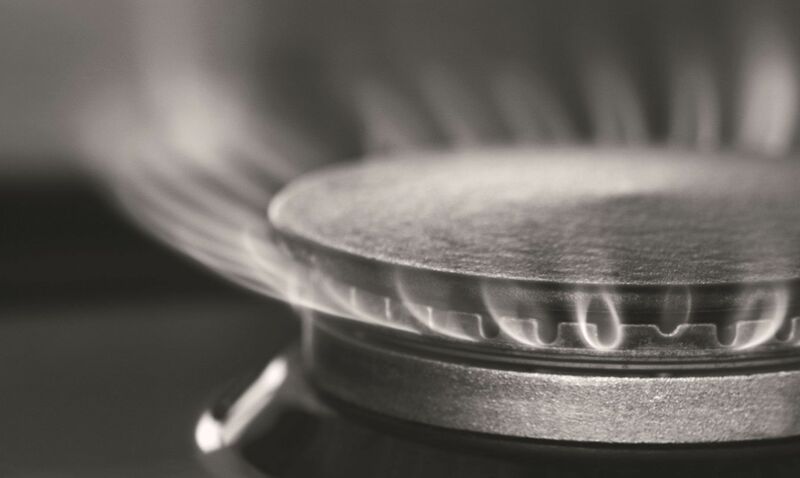 We understand current market realities and the forces that are expected to shape Australia’s energy future. We focus purely on the Australian energy and resource industry value chains, in their global context, leveraging three decades of experience. Our organisation has been carefully designed to ensure effective governance, leadership and management and a sharp focus on our clients and the markets that influence their success. An Advisory Council provides independent oversight of strategy, governance and planning. 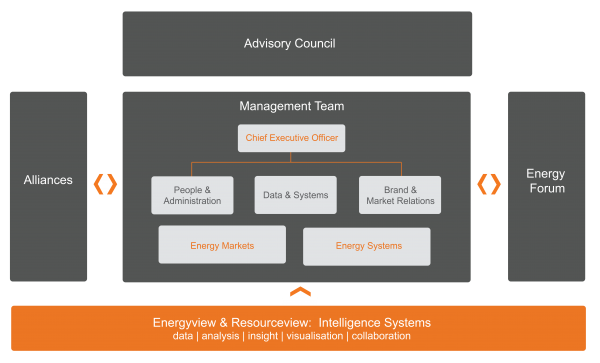 Our management team balances leadership, management and detailed execution capability, augmented by technical expertise which we access through the Core Energy & Resources operated Energy & Resource Forum. Core regularly enters into short to longer term alliances and business associate relationships to provide access to specific competencies, through innovative partnerships. Core Energy & Resources operates a collaborative network of energy professionals through an entity known as the Energy Forum. The Forum is made up of technical and commercial specialists who are engaged as required to complement the central team resources of Core. This ensures Core is well placed, at all times, to meet the total requirements of all client engagements. Paul Taliangis is Chief Executive of Core Energy & Resources, a company he formed in 2003, with responsibility for overseeing all elements of the Core Energy & Resources business, with a particular focus on Governance, Stakeholder Relations, Business Strategy, Brand and Systems. Before establishingCore Energy & Resources, Paul held a number of management positions in the international energy industry across corporate development (mergers and acquisitions), strategy, corporate planning and finance. Prior to this, Paul held executive roles in corporate and investment banking, management consulting with Ernst & Young, and in chartered accounting with Price Waterhouse. With 25 years’ experience in the energy industry extending across Australia, Asia-Pacific, United Kingdom and United States of America, Paul understands the drivers of value and risk and day-to-day management issues confronting energy businesses. Paul provides strategic advice across all segments of the value chain, with a focus on strategy, finance and investment, value, energy policy, risk and uncertainty. Paul has led hundreds of projects and transactions on behalf of energy industry organisations, ranging from smaller listed companies through to multinational enterprises, covering LNG, conventional and unconventional gas, oil, coal, nuclear, renewable energy, energy infrastructure retail, electricity and energy services. Paul holds a Bachelor of Economics and post-graduate qualifications in Finance & Accounting, having also completed an extensive range of international executive development courses from leading institutions. Dr. Mackie provides independent counsel regarding all aspects of Petroleum Exploration, including geology, geophysics and decision making under risk and uncertainty. Steve has over 40 years experience in the area of petroleum geology and geophysics. 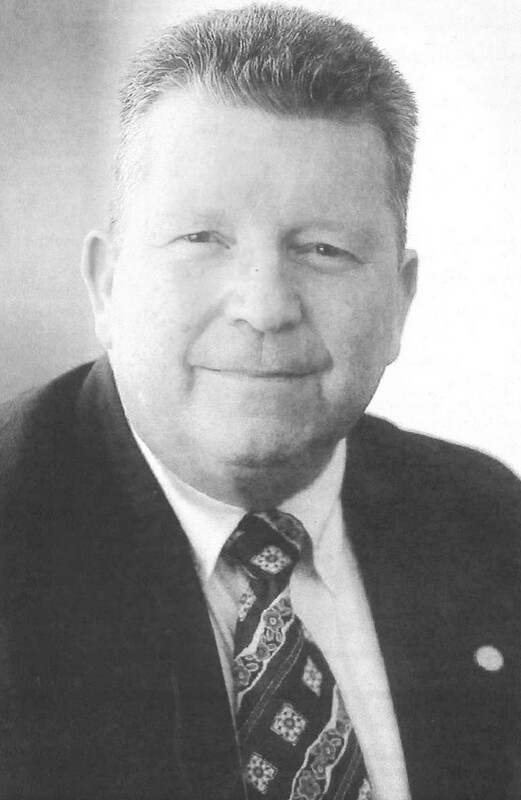 Prior to his appointment at Core Energy & Resources, Dr. Mackie held the position of Chief Geophysicist at Santos, Chief Executive of a small listed energy company, Bass Strait Oil and as an executive with the Chinese company, Sinopec. Stephen provides independent counsel regarding all aspects of petroleum development & operations, and related portfolio management and decision-making. Stephen Kelemen has a B.E (Mechanical) from the University of Adelaide. He had has a diverse petroleum industry background including reservoir, development, operations, exploration, JV management, R&D and M&A evaluation developed through his 38 year career with Santos Ltd. Notably he led the company in gaining a foothold in CSG and other Unconventionals, commencing with the 2005 acquisition of Tipperary Oil & Gas and the concept of CSG to LNG. He also led the SWQ Oil business through the price downturn in the late 1990’s through improved operations practices, restructure and cost reduction. 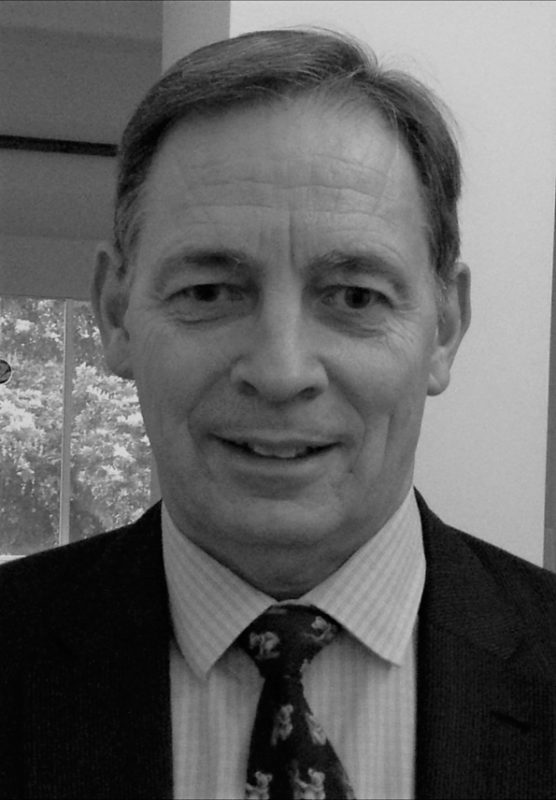 He has had an extensive involvement with the industry, including SPE Australian/NZ Council Chairman, Chairman SA Section of SPE, President of QUPEX, member Queensland Exploration Council, editor for JPT, member Strategic Advisory Board at the Centre for CSG, and Conference Chairman for SPE Unconventional Resources Conference and Exhibition. Peter is a commercial and competition lawyer specialising in the energy and resources sector. He is a senior partner in the national law firm Johnson Winter & Slattery. He assists clients to implement a wide range of commercial transactions including joint ventures, commodity sales and transportation agreements, price reviews and negotiated share and asset acquisitions (including associated due diligence). 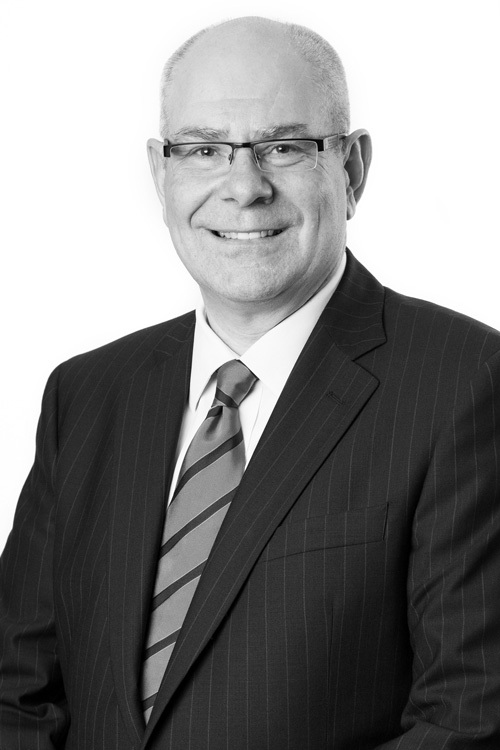 Peter has advised extensively on State and Commonwealth mining and petroleum legislation, as well as gas and electricity industry regulation and access issues. 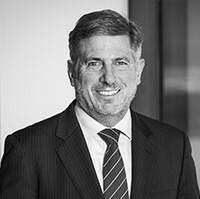 He also has strong expertise in competition law including dealing with the ACCC on a broad range of matters such as authorisation applications and informal merger clearance processes in relation to energy sector transactions. He has lectured on energy regulation law and policy, and written and presented numerous papers on competition and regulatory issues affecting the Australian gas industry. 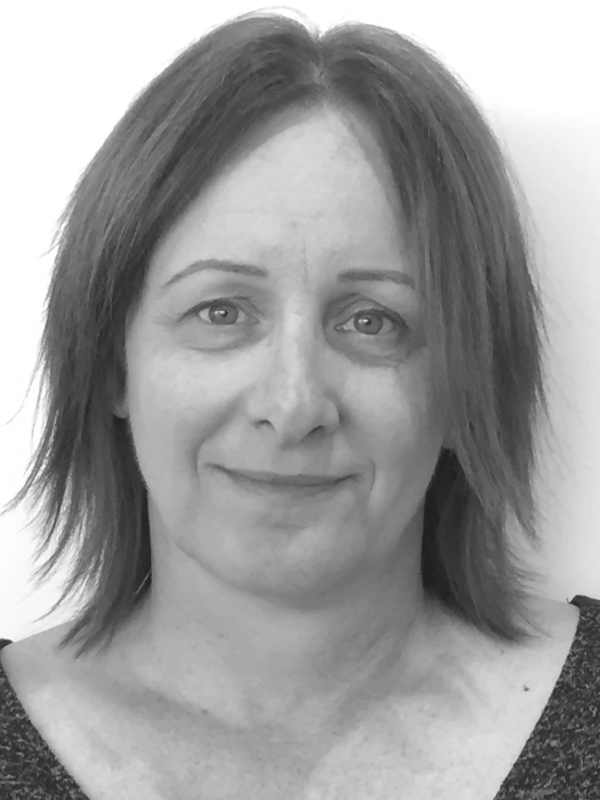 Sharon leads the management of data and databases/stores and ‘back-end’ computer programming, with a particular focus on data driven elements of the Energyview platform. Sharon has over 20 years experience in the programming/development of advanced relational databases and systems for the energy industry including roles in developing complex systems solutions for the Moomba Adelaide and SEAGas Pipelines and Santos production systems during an executive role at Sydac, a specialist computer systems development organisation. 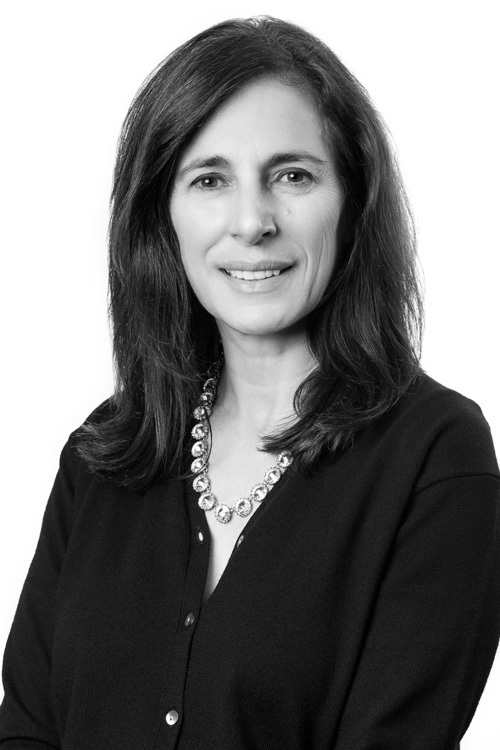 During her term at Core Energy & Resources as General Manager, Data Solutions, Sharon has developed and enhanced a range of highly innovative databases and systems including the Energyview portfolio, working closely with the complete Core team and a wide range of external technical computing and energy specialists. Sharon’s experience extends across programming, Oracle and SQL databases, GIS and BI visualisation systems and data analytics and management more broadly. Sharon’s qualifications include a Bachelor Computer Sciences with Honours. Thelma is responsible for all areas of people, culture, finance, tax, accounting, and administration. Prior to joining Core Energy & Resources, Thelma held senior positions in chartered accounting with Price Waterhouse, in investment banking, and as a proprietor of a successful business services practice. Thelma has a Bachelor degree in Economics from the University of Adelaide and is a qualified Chartered Accountant. 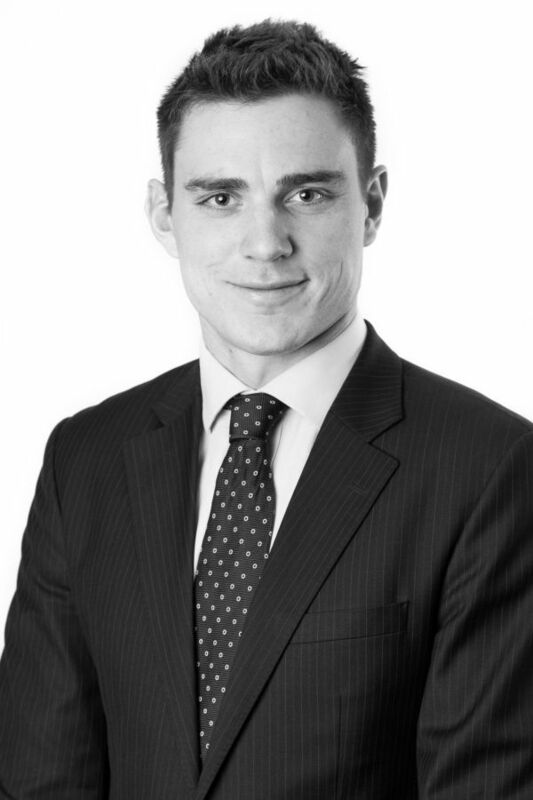 Alex’s legal and economics skills and experience are applied across valuation and financial modelling, statistical analysis, energy policy, regulation and legislation. His experience extends across oil, gas, LNG and related infrastructure elements across the energy value chain. Alex holds a Bachelor of Laws and Bachelor Degree in Economics (Honours) from the University of Adelaide.